Legends of Learning offers more than 800 8th grade science games across three topics. Teaching 8th grade science is no small feat. Distractions galore, awkward social matters, and straight up pessimism challenge the best teachers. Never fear! You can make your fun, engaging, and productive learning environments with Legends of Learning science games. 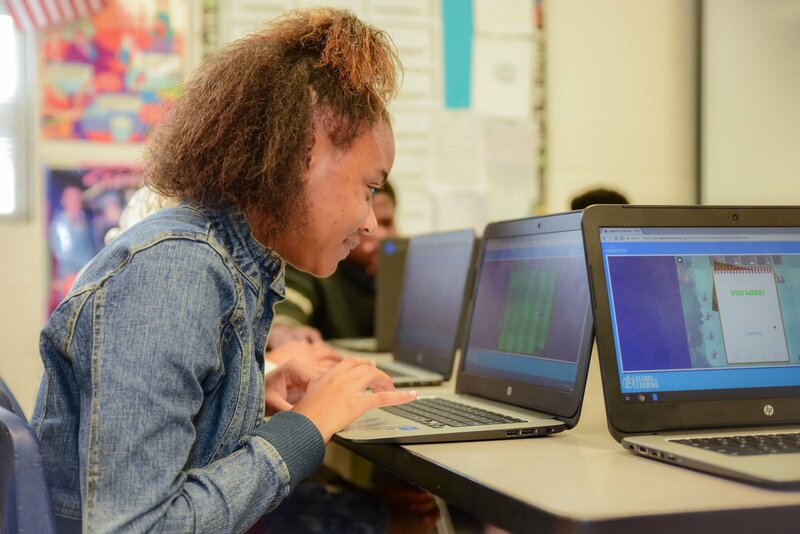 Access more than 800 online games designed for middle school Earth and Space, Life, and Physical Sciences today! Our games align to the NGSS standards and support select state standards, including GSE, SOL, and TEKS. Best yet, they are all teacher reviewed!